The bathroom doesn’t have to be the most unpleasant room in the house. In fact, since you spend so much time there, you’d be surprised how comfortable and attractive it can be. That might be easier to accomplish than you’d think, because we’ve been building amazing remodels for years. 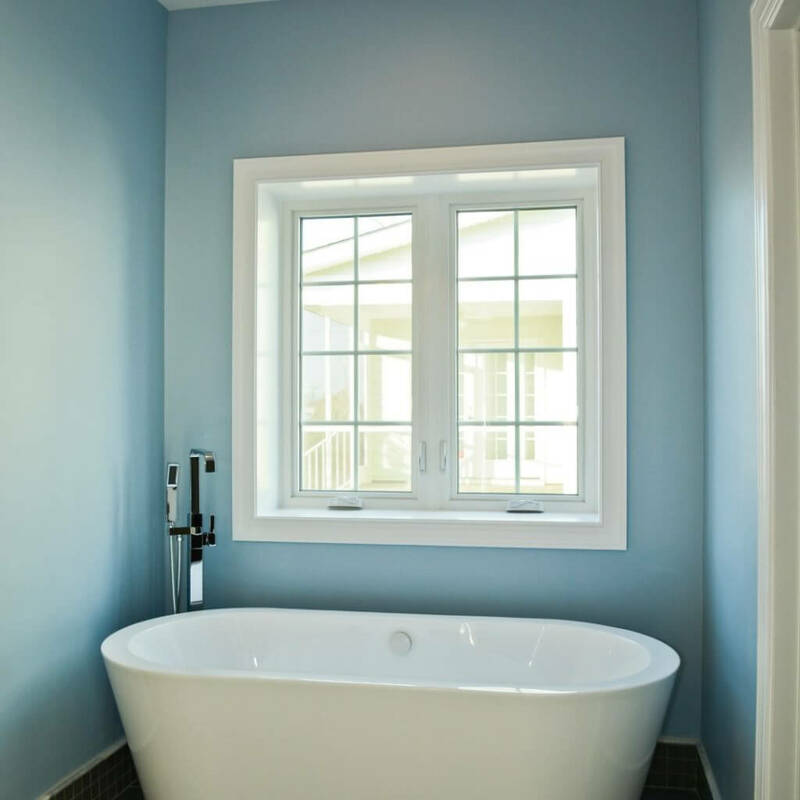 It would be our pleasure to start building an amazing bathroom for you. Over the years, we’ve completed many countless remodeling projects. These were completed in a variety of different styles for clients with very different styles and needs. We’re ready to help you create a bathroom that is truly all your own. Source: Residential End Uses of Water (Denver, Colo.: Water Research Foundation, 1999). 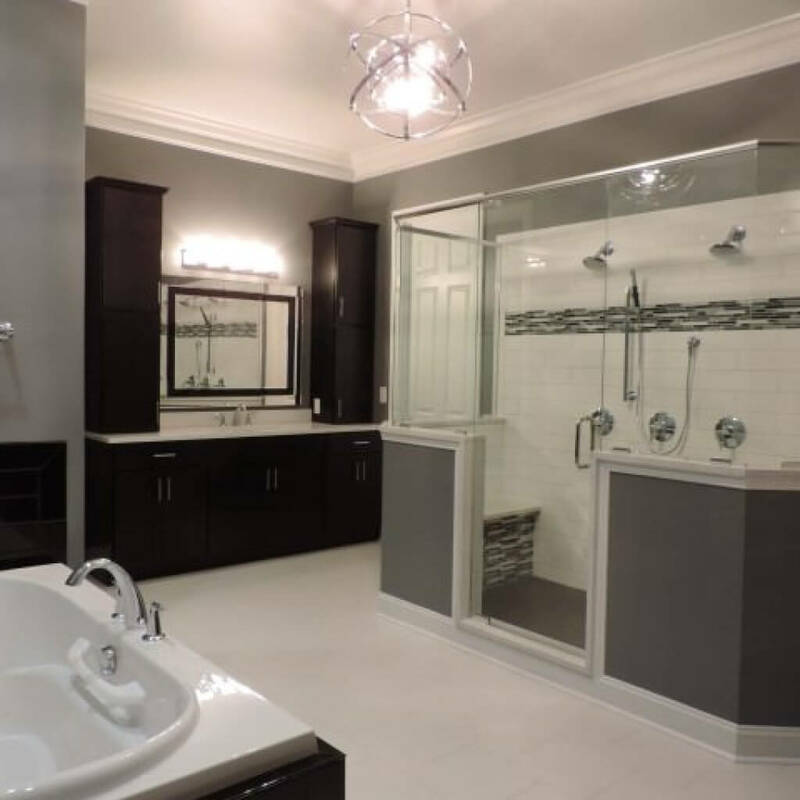 You want to choose someone you can trust when it comes to remodeling your bathroom. Excel Builders should be your first choice. First, we have years of experience performing all sorts of building projects. We have constructed many entire homes, so even the most challenging remodeling plan is easy for us to handle. Call us today about building the custom home of your dreams. We know a lot about bathroom renovations, and we’re more than happy to share our knowledge with you. However, you don’t have to do things our way if you have something else in mind. 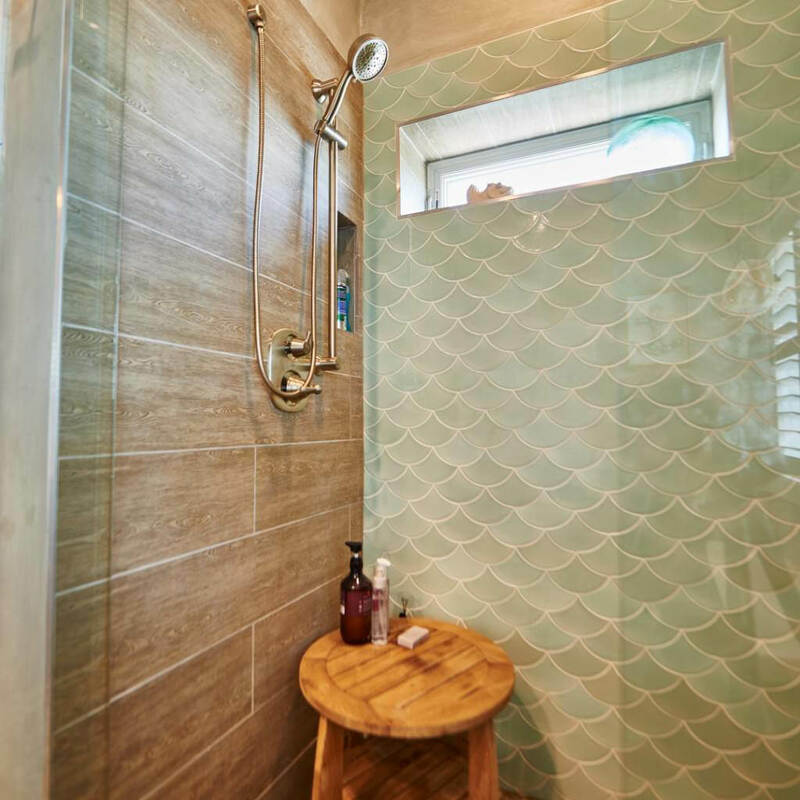 We make it our mission to build the bathroom you want, and you’ll be able to customize every detail that interests you. If a “green” home interests you, you’ll be glad to know that we consider that a specialty. There are plenty of reasons to consider a “green” bathroom. Renovations based on a green philosophy is a great step if you want to do your part to protect the environment, and everyone loves to save a little money on their utility bills. Talk to us today about creating your efficient bathroom of the future that can keep your utility bills low.